Uncharted 4: A Thief’s End has finally released and just like its previous series, the Uncharted world is absolutely stunning, and some of you might find the scenes feel like deja-vu. Gamers, don’t doubt your eyes. 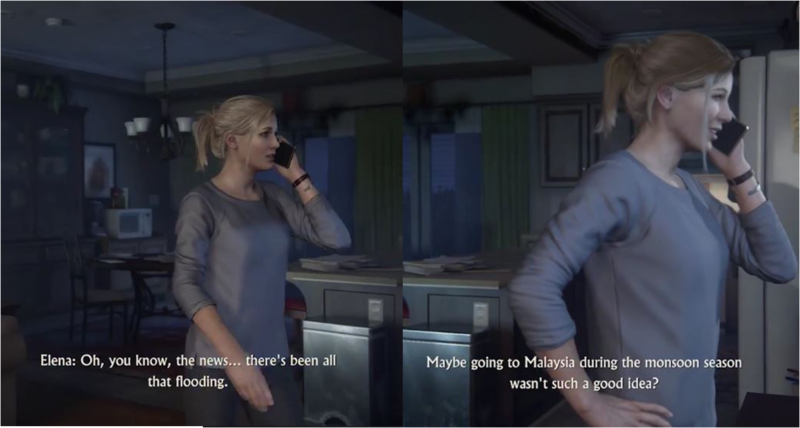 Malaysia was indeed featured in the game and the Malaysian connection to the Sony’s flagship title from Naughty Dog Studios is deeper than you think it is (and we’re not talking about the sneak peak E3 teased us last year). The game tells a story of treasure hunter Nathan Drake whom decided to go back to treasure hunting after 3 years of hiatus since the final event of Uncharted 3. He reunited with his brother, Sam and they both head off for an adventure to hunt for hunting for Captain Henry Avery’s long-lost treasure. Prior to the release, the game was clouded by negative issues. Development was troubled during the early stages as Amy Hennig—the person most responsible for the success of the series was reportedly forced out of the company, citing reason of wanting a change of direction to the game. 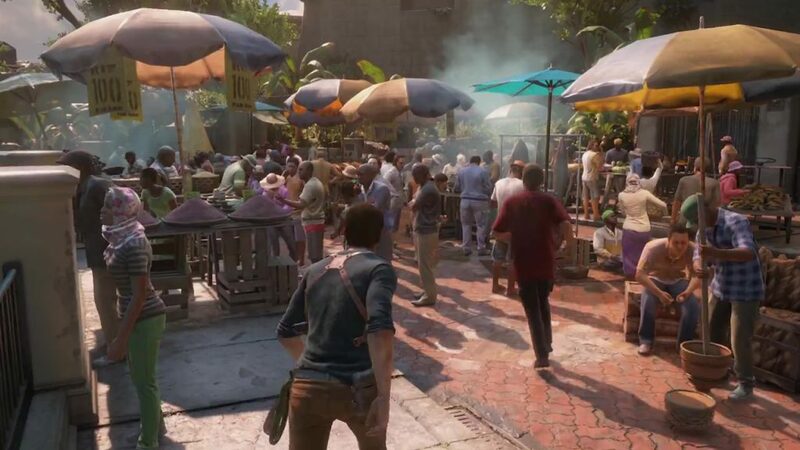 Just when fans think that they’ll just have to wait for another month more for the new game, Naughty Dog announced a delay in release date earlier in March this year. And just days before the release, it was revealed that Malaysian digital art studio, Passion Republic was responsible for the game’s art assets! 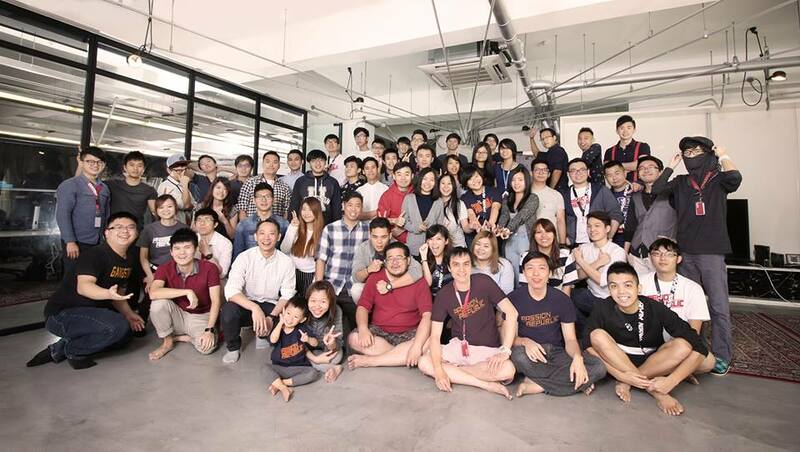 Dubbed as “The Malaysian Job”, Passion Republic was assigned an emergency job by Naughty Dog less than 6 months before the official launch. Their task was to come up with a list of assets for the game within a short six-week time frame and that sure is no easy feat. The studio had to double their manpower of the project and develop a new workflow system to ensure the deliverables are completed on time. They did a great job despite the odds and Naughty Dog was so impressed that Passion Republic got contracted with more work. As a result, more than 100 in-game items were developed by the Malaysian studio. “The Malaysian Job” does not only refer to the appointment of Passion Republic but also the title of one of the game’s mission. The several references to Malaysia in that chapter sure did tickle our fancy but the super cool Easter egg* stole the limelight hands down. 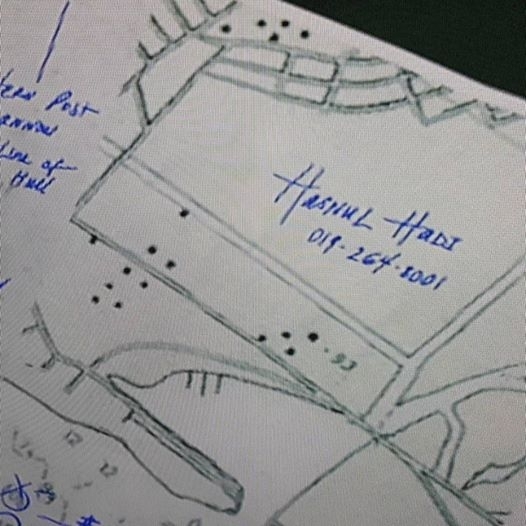 There was a scene with a map along with the text ‘Hasnul Hadi’ and an existing phone number. For those not familiar with the name, Hasnul Hadi Samsudin, the Director of Creative Content of MDEC, is a pioneer in the Malaysian Creative Digital Content Industry. He has spent a solid 14 years in the Multimedia Development Corporation (MDEC), and has contributed to many initiatives in the ares of e-commerce and policy development and project implementation of the creative digital content industry. We dialed that number and it sure was a fun surprise! It is indeed a functioning number that leads to an answering machine which will….well we don’t want to be a party pooper by revealing the spoilers so please go ahead and experience it yourself! Don’t forget to grab a pack of Nasi Lemak, Nathan! The Uncharted series is huge worldwide and hold a special position in the heart of many gamers. It sure feels proud to have a Malaysian team who worked on such a renowned game and did an awesome job delivering it. 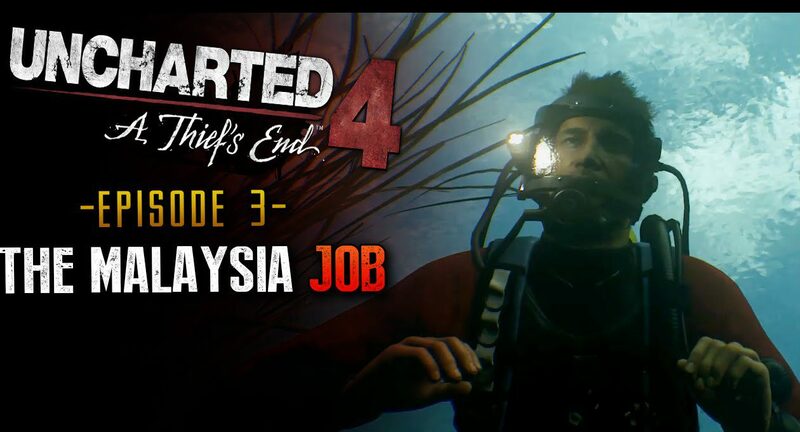 We can wait to get our hands on the game and to Passion Republic, this is a “Malaysian Job” well done! *Easter egg = Intentional inside joke, hidden message, or feature in an interactive work such as a computer program, video game or DVD menu screen. The name is used to evoke the idea of a traditional Easter egg hunt. How Much Do Young Working Adults In M’sia Pay For Insurance Per Month? We Asked Around.